“Two Voices, One Vision: Sharing Hope Across Generations” is the vision and message this year as two well-known brain tumor foundations join together to raise awareness and money for brain and spinal tumor research and support. 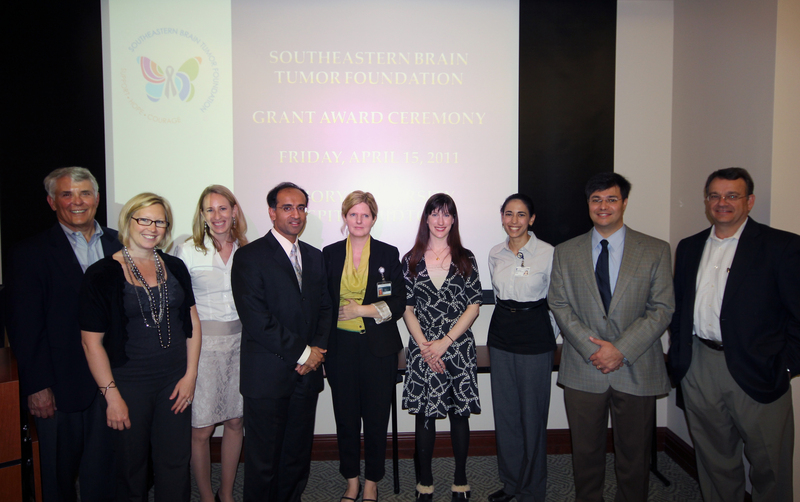 The Southeastern Brain Tumor Foundation (SBTF) is joining forces with the Brain Tumor Foundation for Children (BTFC) for the 2011 Race for Research, to be held on July 23 at Atlantic Station in Midtown Atlanta. The joint run and walk will highlight the shared mission of both groups in the fight against brain tumors. 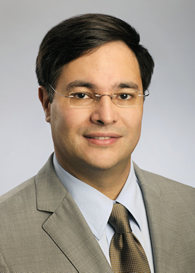 Emory neurosurgeon Costas Hadjipanayis, MD, PhD, is the president of the Southeastern Brain Tumor Foundation. He says the annual race is the major fundraising event for the SBTF, raising money to support critical, cutting-edge brain and spinal tumor research at major medical centers in the Southeast, including Emory. 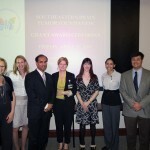 Over the past decade, the SBTF has raised more than $1.2 million for research. Since 1983, the BTFC has been serving the pediatric brain tumor population, providing $1.5 million in emergency financial assistance for families over the past 10 years, in addition to providing resources for numerous patient programs and research. 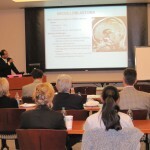 According to Hadjipanayis, the Race for Research has drawn, in recent years, over 2,000 participants annually from throughout the Southeast and across the U.S. By joining forces with the BTFC, attendance is expected to grow, as is the fundraising goal of $300,000 this year for the two not for profit organizations. 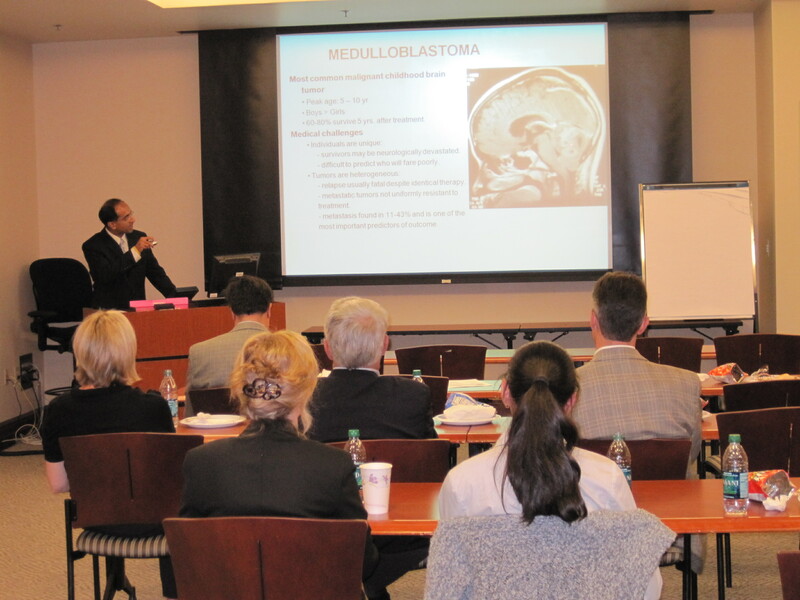 Hadjipanayis, who is also chief of the neurosurgery service at Emory University Hospital Midtown, hopes this event will help in gaining greater exposure for brain tumor awareness in both children and adults, while raising funds for important research. To find out more about the 2011 Race for Research 5K run and 2K walk, visit upport.sbtf.org/2011Race. Information about the SBTF can be found by visiting www.sbtf.org. 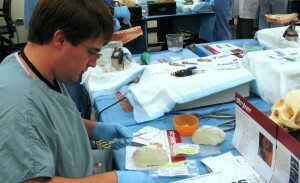 For more information about the BTFC, see www.braintumorkids.org. A story in last Friday’s New York Times highlights research on “cancer stem cells”: a fraction of cells in a tumor that are especially resistant to chemotherapy and resemble the body’s non-cancerous stem cells in their ability to renew themselves. The story describes work by a team at the Broad Institute, who reported in the journal Cell that they had identified compounds that specifically kill cancer stem cells. The hope is that compounds such as these could be combined with conventional treatments to more effectively eliminate cancers. However, scientists disagree on whether the phenomenon of cancer stem cells extends to different kinds of cancer and what is the best way to target them. Previously not much was known about how to attack these cells. Work at Emory’s Winship Cancer Institute has been tracking how some biomarkers in cancer cells resemble or differ from those found in stem cells. These markers may help researchers home in on the cancer stem cells. 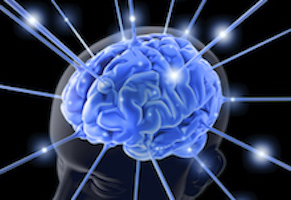 The â€œcancer stem cellâ€ hypothesis has invigorated the neuro-oncology field with a breath of fresh thinking that may end up shaking the foundation of old dogmas, such as the widely held belief that glioblastoma tumors are incurable because of infiltrative disease. If the infiltrated cells are in fact differentiated tumor cells, their dissemination beyond the surgical boundary may not be the primary cause of tumor recurrence. Clearly a lot more work needs to be done to understand the precise cause of glioblastoma recurrence after surgery and chemotherapy and how to prevent it. Â The possibility of developing therapeutics that can specifically target the brain cancer stem cells is an exciting new development but will have to proceed with caution to spare normal stem cells in the brain. 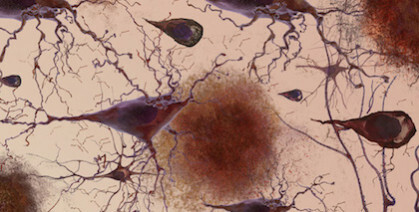 Developing new imaging tools that can track cancer stem cells in the brain of treated patients is also an important objective and some of the Emory investigators are evaluating the use of nanoparticles to this purpose. Winship’s director Brian Leyland-Jones has also reportedÂ at the San Antonio Breast Cancer Symposium that molecules that distinguish a hard-to-treat form of breast cancer resemble those that maintain stem cells.